Listening music has changed tremendously over the years .from cassettes to physical CDs to digital to streaming , it has taken rapid strides resulting in quality music instantly & uninterruptedly . Streaming or media streaming is a technique for transferring data so that it can be processed as a steady and continuous stream which allows the recipients to begin to watch or listen almost immediately. A crisp definition of streaming is transmitting a continuous flow of audio and/or video data while earlier parts are being used. The term refers to the delivery method of the data rather than the data itself. With the growth of the Internet, streaming technologies are becoming increasingly important because most users do not have fast enough access to download large multimedia files quickly. With streaming, the client browser or plugin can start displaying the data before the entire file has been transmitted. For streaming to work, the client side receiving the data collects and saves the excess data in a packet or buffer which sends it as a steady stream to the application that is processing the data and converting it to sound or pictures. When you download an app or game you need to download the entire thing before you can use it. That's a progressive download. Streaming allows you to start using the content before the entire file is downloaded..When you stream a song from Apple Music or Spotify, you can click play and start listening almost immediately. You don't have to wait for the song to download before the music starts It delivers data to you as you need it. The other major difference between streaming and downloads is .that in downloads, the data is permanently stored on your device until you delete it. For streams, the data is automatically deleted after you use it. 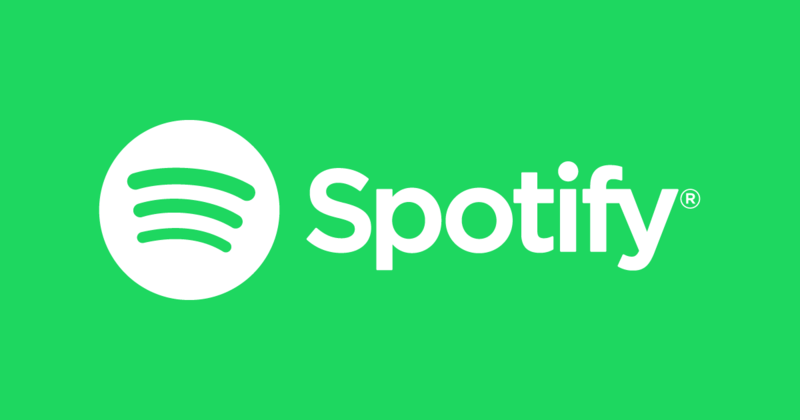 A song you stream from Spotify isn't saved to your computer (unless you save it for offline streaming, which is a download). Streaming requires a relatively fast internet connection – just how fast depends on the type of media you are streaming. A speed of 2 megabits per second or more is necessary for streaming standard definition video without skips or buffering delays. HD and 4K content requires higher speeds for flawless delivery: at least 5Mbps for HD content and 9Mbps for 4K content. Because streaming delivers data as you need it, slow or interrupted internet connections can cause problems. For example, if you have streamed only the first 30 seconds of a song and your internet connection drops before any more of the song has streamed to your device, the song stops playing. Spotify as a feature packed streaming app available both in free and premium versios ia a top notch. It has extremely user friendly interface on a much wider range of platforms and devices, including Android Auto,Windows and Mac operating systems. -- and it's predicted to arrive on the Apple Watch before the end of 2018. Unlike most music streaming services, both the iOS and Android versions of the Spotify mobile app offer a 6-band equalizer and a variety of EQ presets to tailor the stream to the capabilities of your audio equipment. Like Pandora, it also offers an AutoPlay feature, which keeps streaming personalized music recommendations after you have reached the end of an album or static playlist. Spotify is an awesome music app that lets you follow artists and sync music from your desktop. Similar to Pandora, there’s also a ‘radio’ option that plays music it deems related to your original artist of choice. It has a diverse array of well curated playlist and music discovery tools You can find music by viewing top lists and new releases as well as by searching for playlists and your favourite artists and albums. You can even add your favourite songs to a Spotify music library and then play them again later. The app allows several different push notifications like for when a new album has been released for an artist that you're following and when a playlist has been updated. Apart from kicking the annoying ads, paying up allows you some real advantages, including being able to choose songs on-demand via mobile devices — an important feature for most users that the ad-based service doesn’t offer. One of the strong points for Spotify is its sheer ubiquity. As one of the largest services, there’s a good chance that your friends are using it too, and thanks to the social integration with Facebook you can keep an eye on what you friends are listening to (or share directly) for new inspiration. Pandora is an ad-supported "radio" service, which gives you a personalized music experience that continually evolves with your tastes.you can create stations from your favorite songs, artists or genres. Or search browse to find recommended stations for your mood or activity.. It may be widely available music streaming service in the United States (it's not yet available in other countries). It's in most smart TVs, most cars' infotainment systems, many home theater receivers, Apple Watch and Fitbit, game consoles, Apple TV, Roku, Fire TV, and more. The company actually dedicated an entire section of its website to listing all the brands. Pandora is popular for a reason. Enter your favorite artist and Pandora will play songs by them along with similar artists that Pandora recommends. This is the easiest way to find new music similar to the songs you already love. As you listen, you can rate songs so that Pandora will play more music like that again, or will not play songs like that if you dislike the song—it learns and improves suggestions based on your ratings. You can also bookmark your favorite artists to access them later..Rather than providing tracks on-demand, Pandora users pick an song and let it create a radio station of similar and related music. Apple Music exploded onto the scene in late 2015 However, it has quickly become one of the best music streaming apps out there. It features streaming 30 million songs along with playlists, download content for offline listening. a 24/7 live radio, and you can upload your music and stream it to your device. Apple Music is the only one of the "big four" with a digital locker to store your own songs. And if you own an Apple Homepod, you will need this service if you want to summon music with your voice. It has a variety of monthly plans, including individual plans, a cheaper student plan, and a family plan that supports up to six family members. Overall, Apple Music is a good service, but it's not as widely available as Spotify or Pandora, which also excel at exposing you to new music. 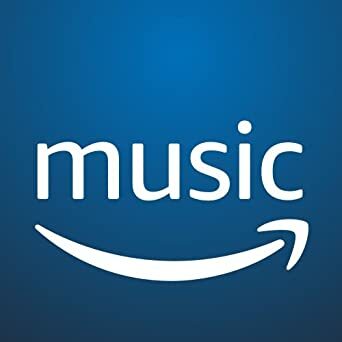 Amazon Music Unlimited, , is a direct competitor to services like Spotify Premium and Pandora Premium. You get tens of millions of songs ,with new releases from today's most popular artists, that you can download for offline listening, ad-free with unlimited skips. playlist recommendations based on your detected tastes and editor picks, and compatibility with a wide range of devices, from Amazon's Echo devices to Apple Car Play and Android Auto. The mobile app integrates the company's Alexa virtual assistant, which allows for a stronger set of voice commands. so you can tell her the name of a song, artist, or album, and she'll get it from the catalog and play it for you, if it's available. Music Unlimited also unlocks Alexa's ability to name the song that's stuck in your head. If you say "Alexa, play the song that goes, 'You see what I mean?, USDA certified lean,'" it will recognize the tune as "The Man" by The Killers. You can also ask Alexa to pull up songs from a specific decade, mood or genre. Amazon is an economical choice made more accessible via Alexa. Were it not for the absence of bass and treble adjustment options, it would rival Spotify as the best overall choice for music streaming. The app is very well laid out and very consistent and is at par with others in functionality. 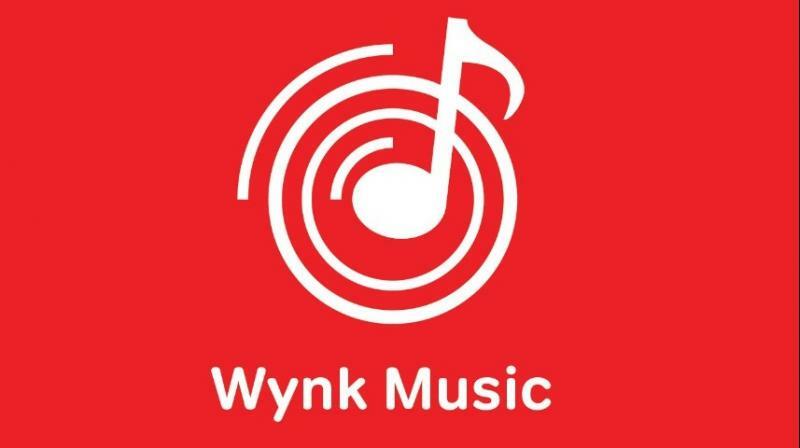 It quickly reads the device storage for offline music and integrates smartly in the Wynk music player. As you can see the songs on the device are denoted as ‘MP3’ in our case and you wouldn’t require to download those tracks. Quite a nifty feature to have and very convenient if you wish to make Wynk a standalone player for your device. Founded back in 2007, Saavn has been one of the first apps to bring this initiative to our country. .Saavn provides unlimited free access to music content across all genres and all major regional languages. Saavn’s catalogue includes 30 million tracks and be assured to find the latest tunes and some exclusive for Saavn content here. The app even provides in-house curated playlists categorised by genre, artist, or your mood. There's also a wide selection of podcasts, radio channels based on drama, mystery, comedy, and sports. Its excellent collection of Indian and international music makes it an attractive option for most people. Saavn has songs in many languages and it keeps these in separate sections. You can quickly select the language from the menu at the top and start browsing through the library.This is where better curation would benefit the app.However if you know the songs you're looking for, then Saavn won't disappoint you for the most part. Saavn's interface is great and the search feature works flawlessly. The app UI is quite straightforward and searching for tracks and adding to favorites or playlists is just a tap away. Saavn can also be used as a standalone player for your device as it reads the music data on your device with ease. Just hit the ‘On my phone’ option under Saavn menu and you can access tracks and playlists from your device for offline play. On minimizing the app, the Saavn’s notification panel widget lets you play, pause and forward with ease. Saavn is available on Android, iOS and Web interface. With such a large number of streaming services now in India, consumers are indeed spoilt for choice. Liisted below are the important services available to compare in the table below. Disclaimer : Pricing and technology changes frequently, this data is provided as per the best of our knowledge but please refer to individual apps for more details.